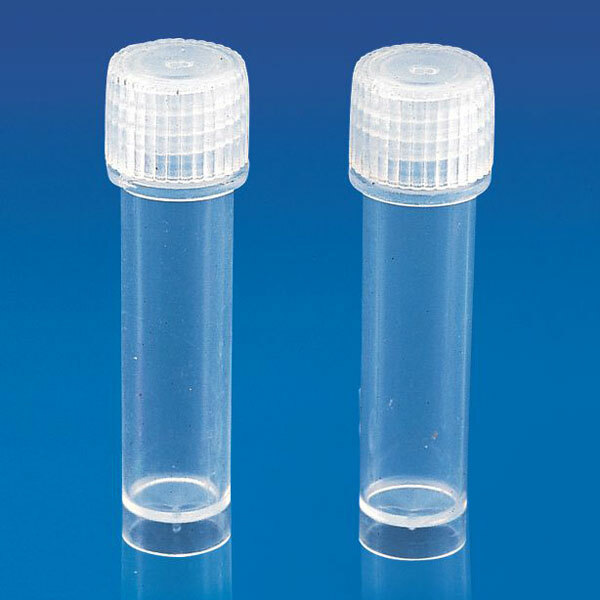 We offer comprehensive range of Storage Vial. This vial has an O-ring in the cap that makes it absolutely leak proof. Like other storage vials this vial can also be used for storage purposes.